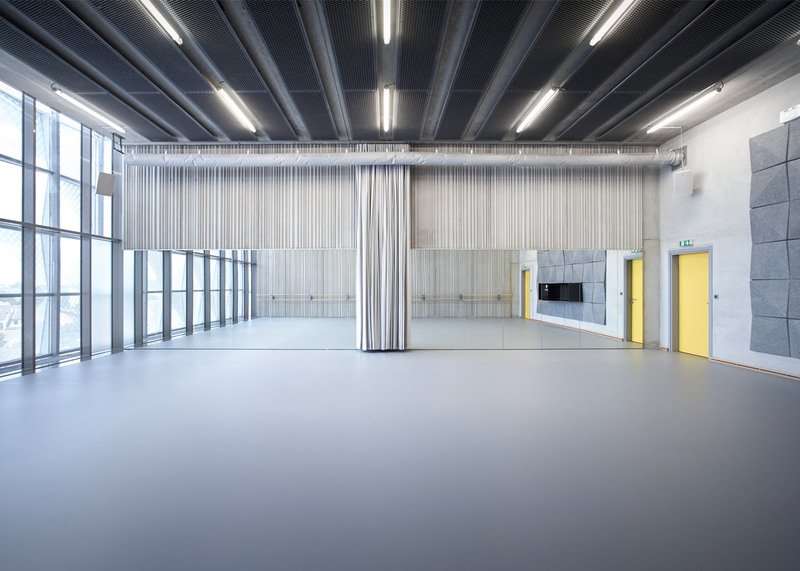 Dance schools are simultaneously one of the most poetic and difficult spaces to create. 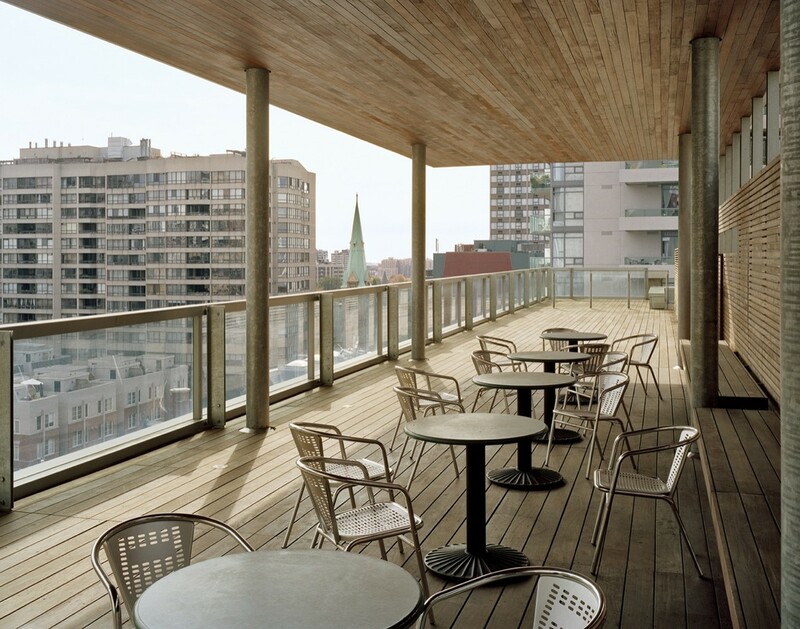 The extensive range of styles and disciplines added to the sound, lighting and ventilation requirements make them complex projects. 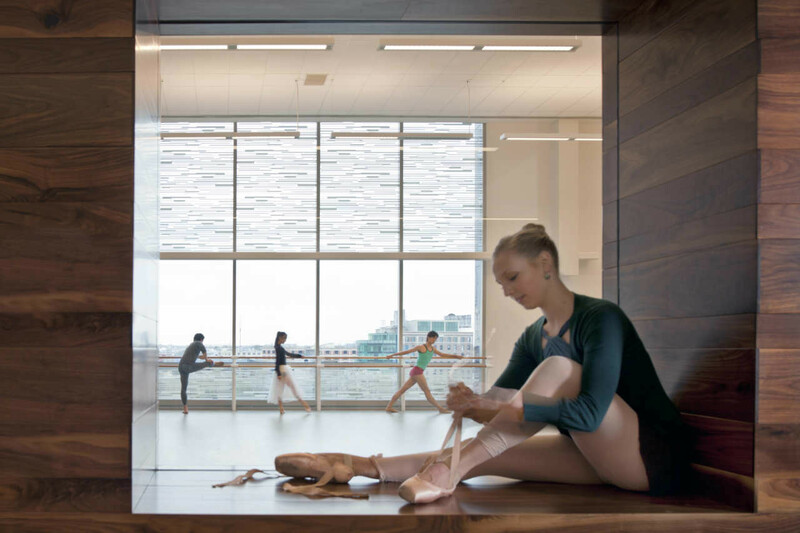 However, the program offers rich opportunity to make the most out of view points, improvising spaces, stunning staircases and dramatic entrances. 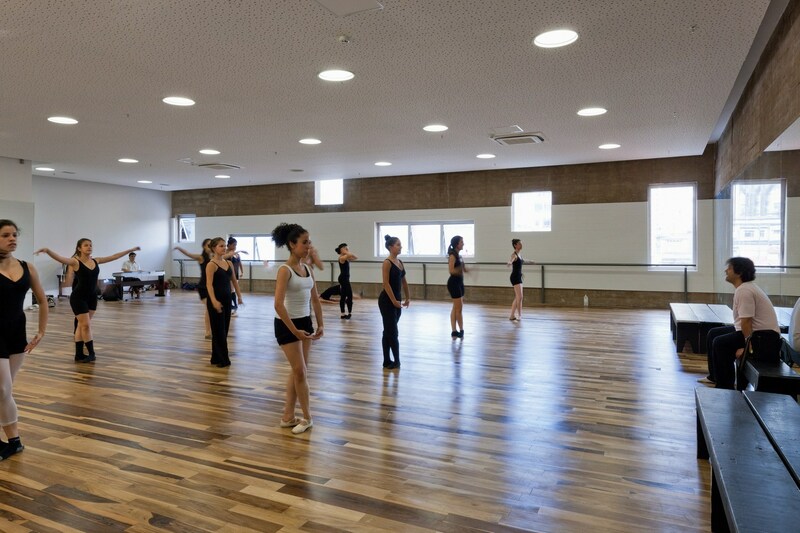 This is a list of world-class dance schools around the world regardless of their size and type of dance taught. 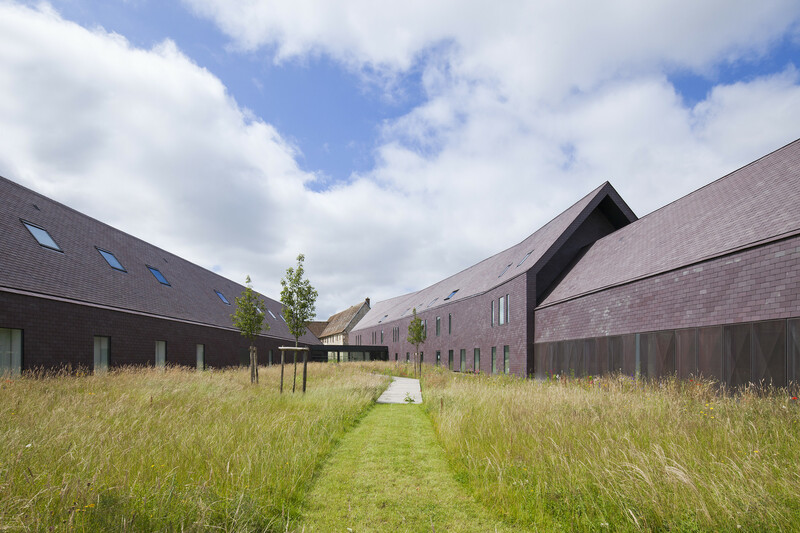 If you know how to appreciate complex architecture, you’ll love each of the following projects. My favorite is #11, yours? 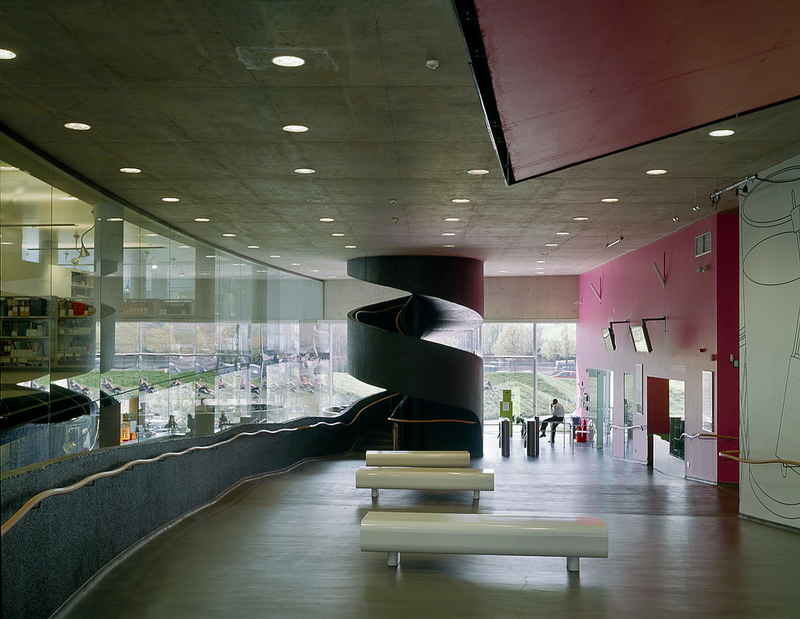 Description: One of the most beloved sites of my London Guide, this dance centre is part of Trinity Laban Conservatoire Of Music and Dance located in Greenwich. 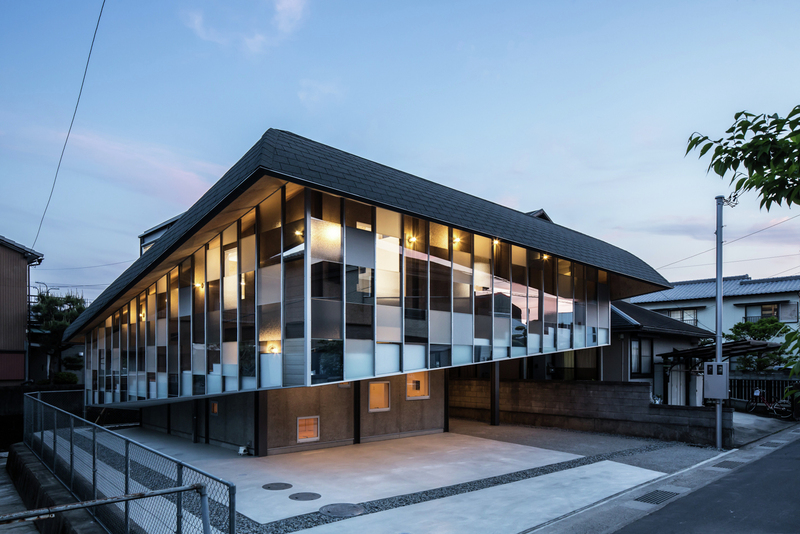 The most distinctive feature, its façade, consist of transparent or translucent glass panels, depending on whether the space behind them requires a view. 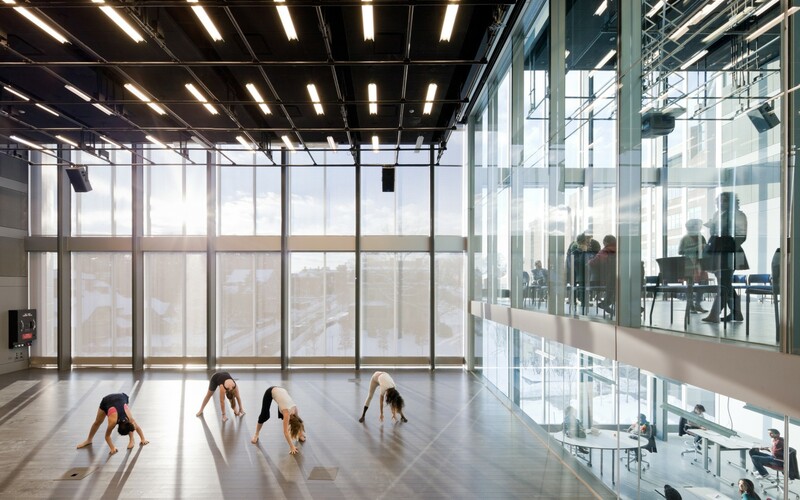 Coloured, transparent polycarbonate panels are mounted in front of the glass panels and serve as a protective shield (against sun, glare, and heat radiation) and contribute to the overall energy system. Read more here. Description: The School of Dance of Llíria is placed close to the Music Conservatory, concentrating in this way in the same urban area all the musical educations offered in the town of Llíria, popularly known as “city of the music “. 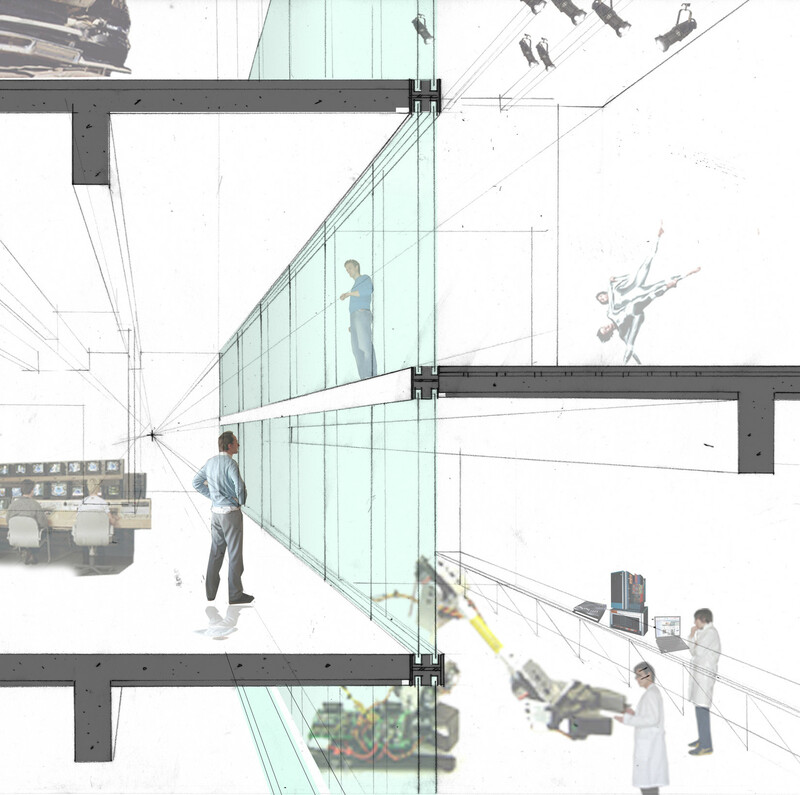 The building, which is solved in an only floor, is organized in two parts of different volumetry, articulated between them by three glass boxes. Read more here. 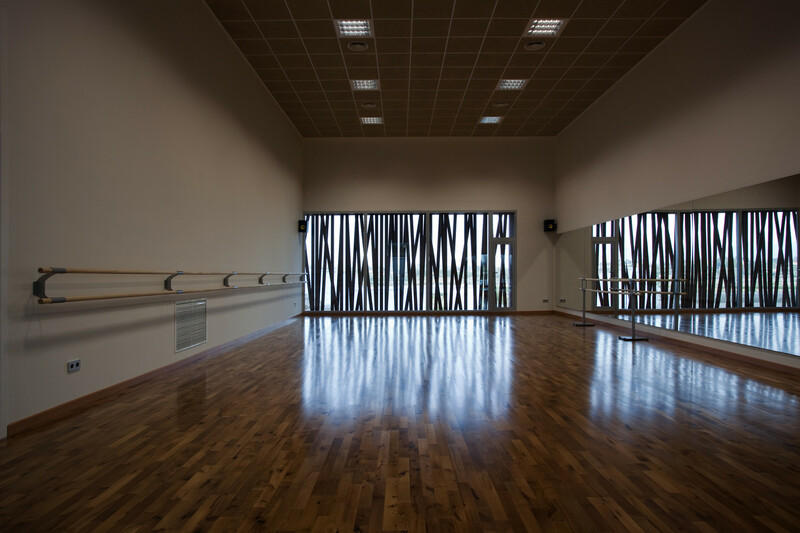 Description: The design fits with surroundings of residential area and ensures enough height of the studio to be possible to ballet practice, such as lift movement. 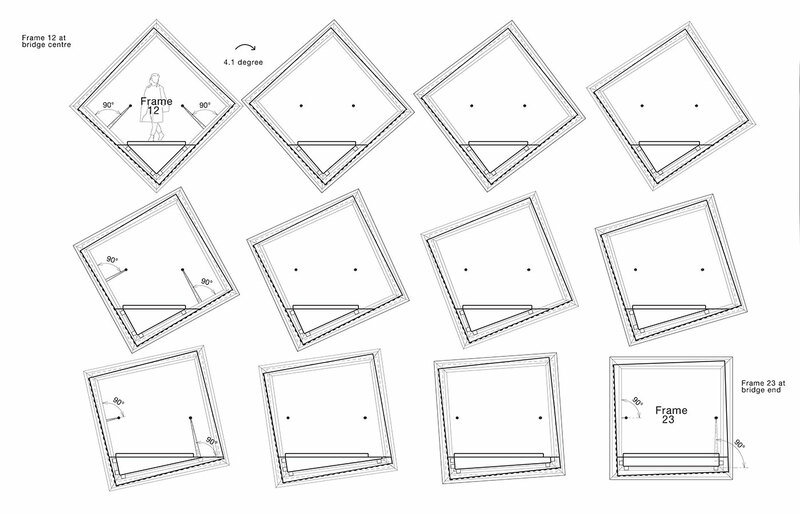 Degree of transparency of the mosaic curtain wall is different in accordance with distance to neighbor residence. Read more here. 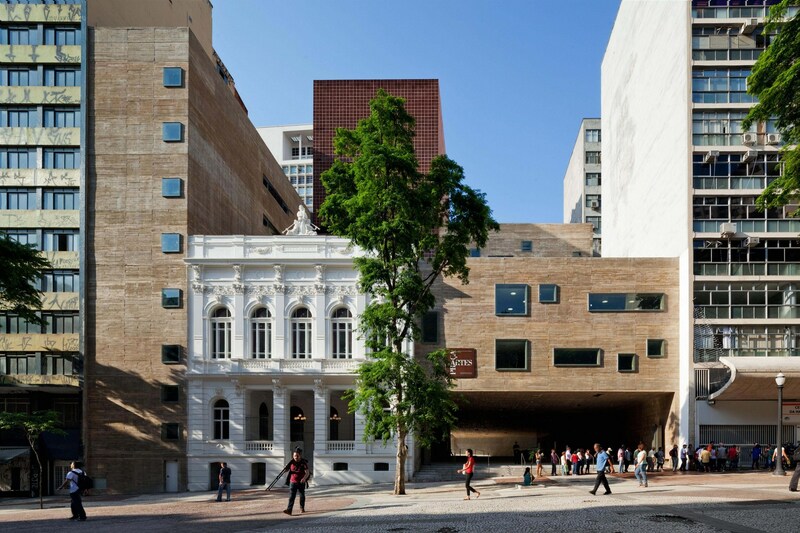 Description: The Praça das Artes project restored and recovered the former Dramatic and Musical Conservatory of São Paulo and connected it to a set of new buildings, circulation spaces and common areas, thus creating new and adequate spaces necessary for the Municipal Music and Dance Schools and for the resident performingarts companies of the Municipal Theatre. Read more here. 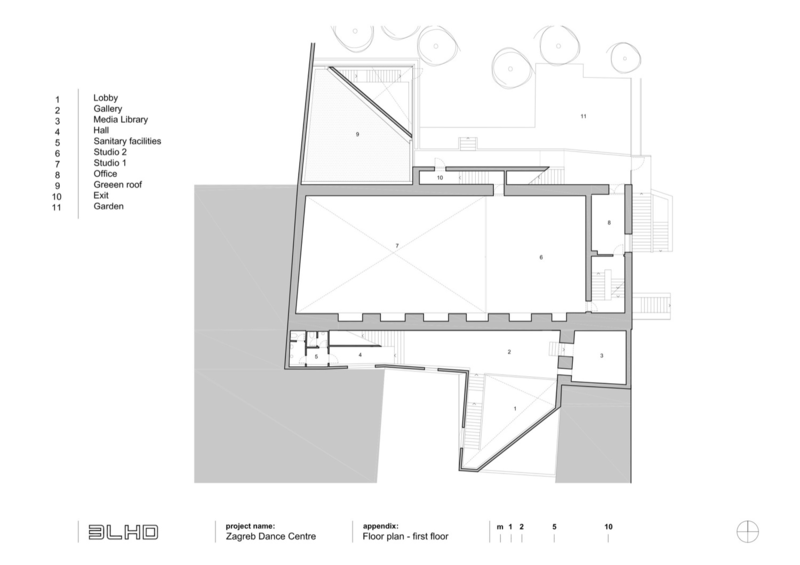 Description: This new centre is built on the site formerly occupied by the Damau factory. 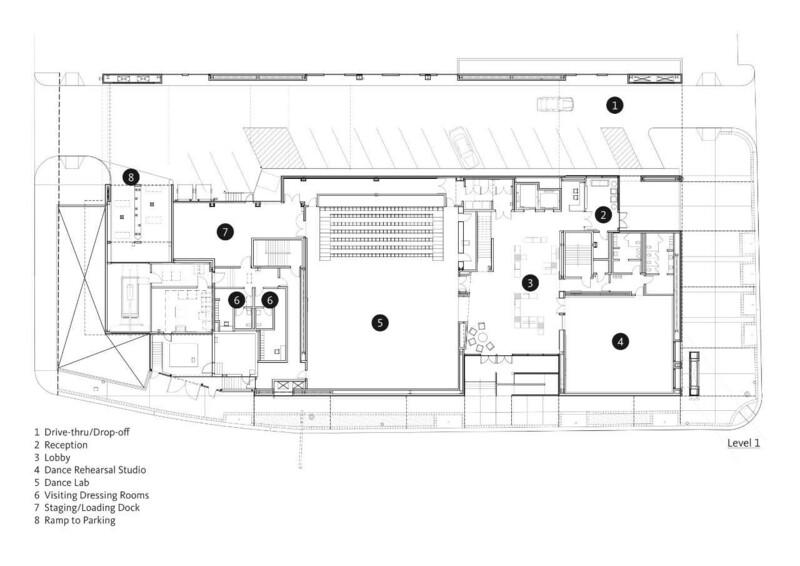 Designed as an H in the centre of the plot, it links the two main bodies in the centre. 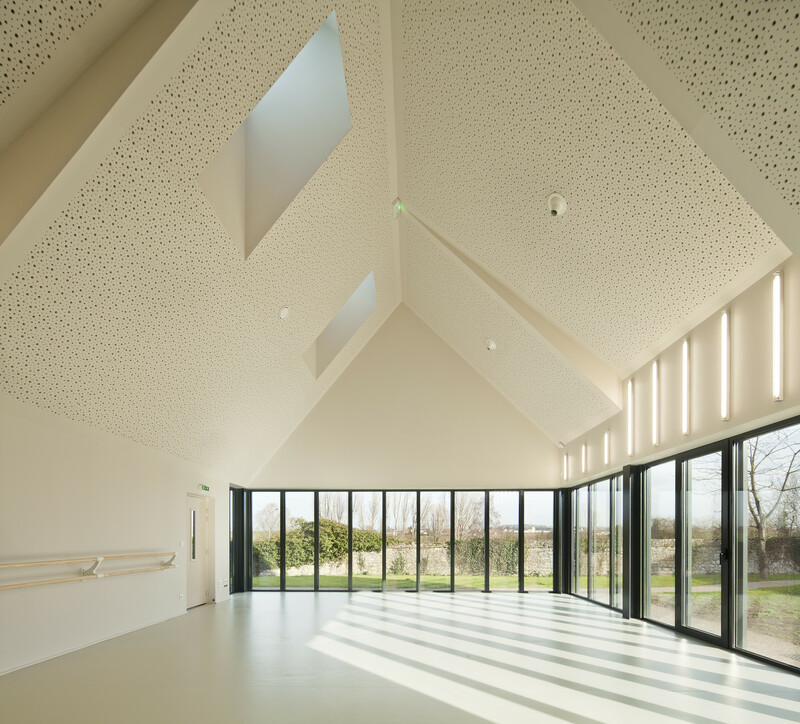 The body of the Maison des Associations (Local Clubs and Activities Centre) is an extension of the existing structure which lends its truss as a point of connection. Read more here. 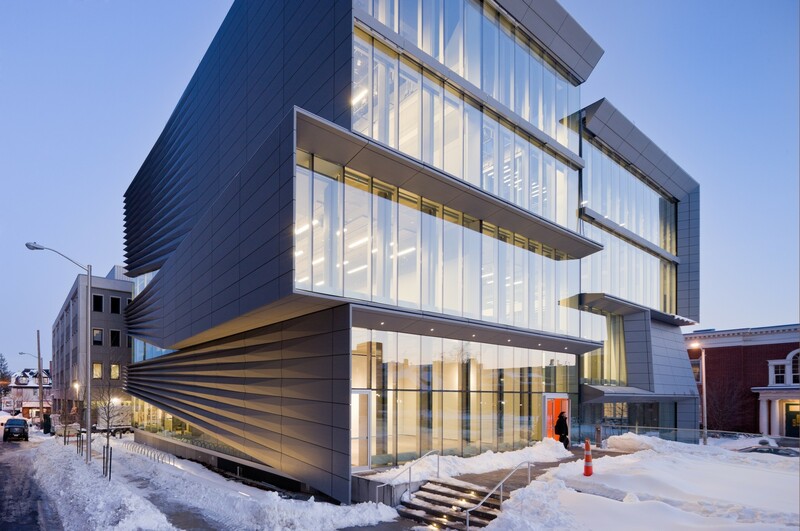 Description: The Granoff Center is a merger of architectural gesture and academic pedagogy. 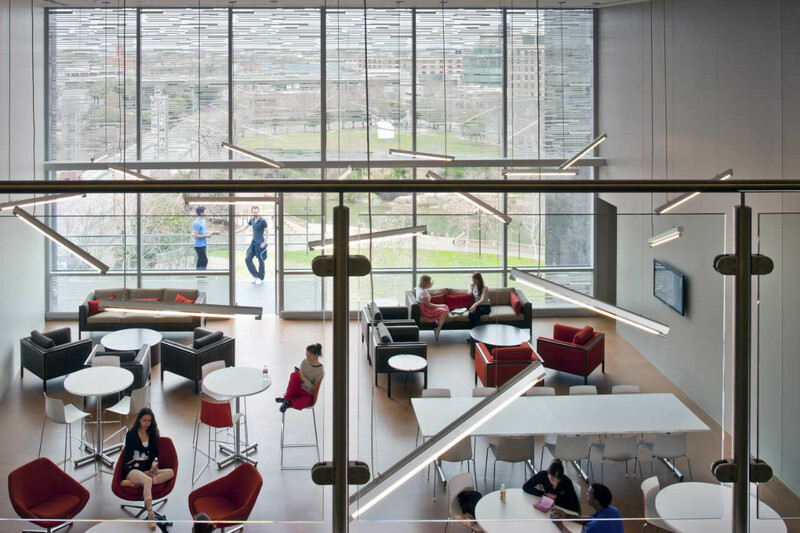 A full height interior glass “cleave wall” is inserted between each half-level promoting viewing between program spaces while maintaining critical acoustical isolation. Read more here. 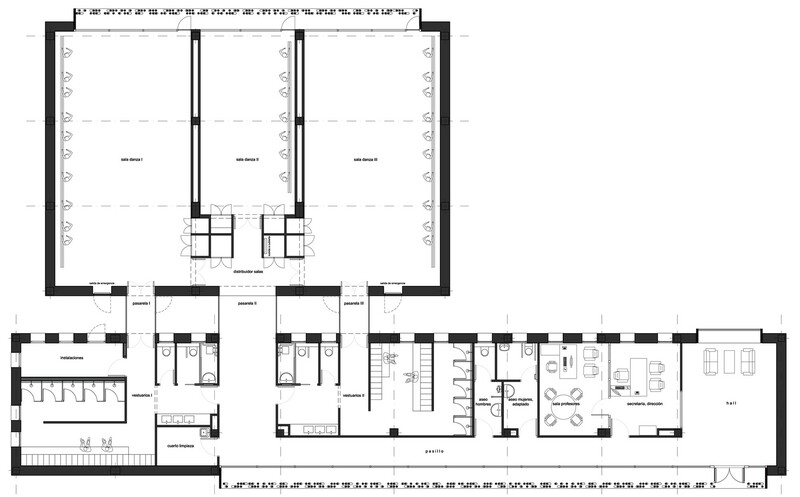 Description: The narrow and deep site is wedged between a 4-storey apartment building in the east and a small supermarket in the west. 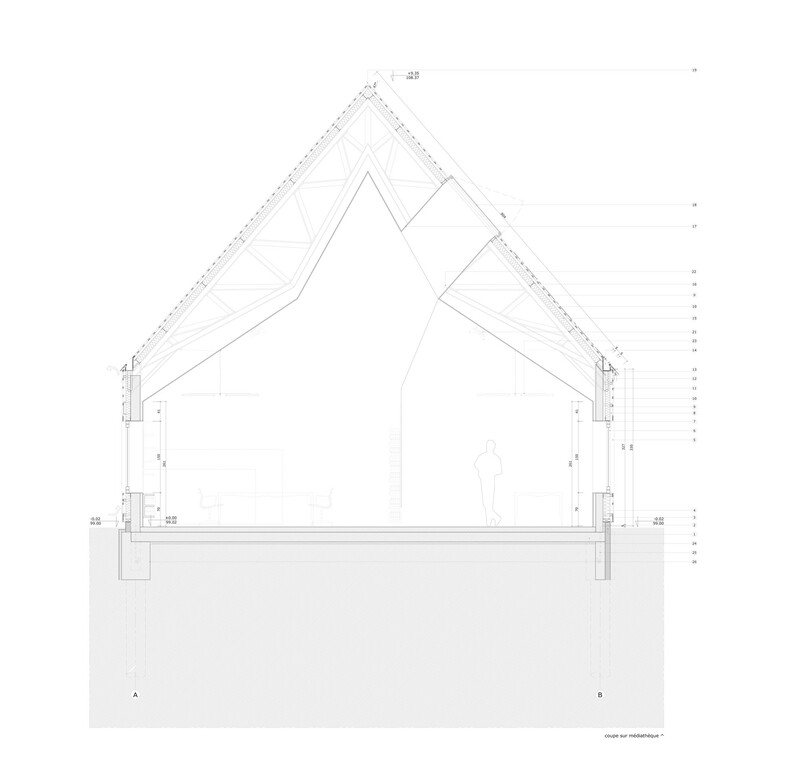 This geometry influences the insertion of a simple volume, necessarily detached, the aim of which was to free as much space as possible to accommodate large and generous dance studios. Read more here. 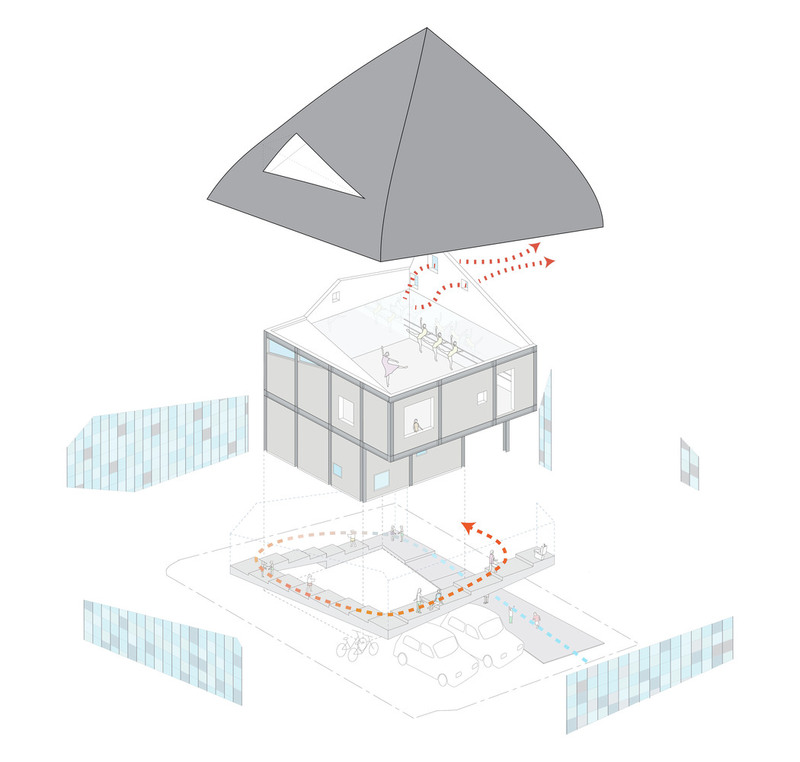 Description: The volume and its broken form suggest a dance movement and they are the sign and connection element between the courtyard and the roof terrace. 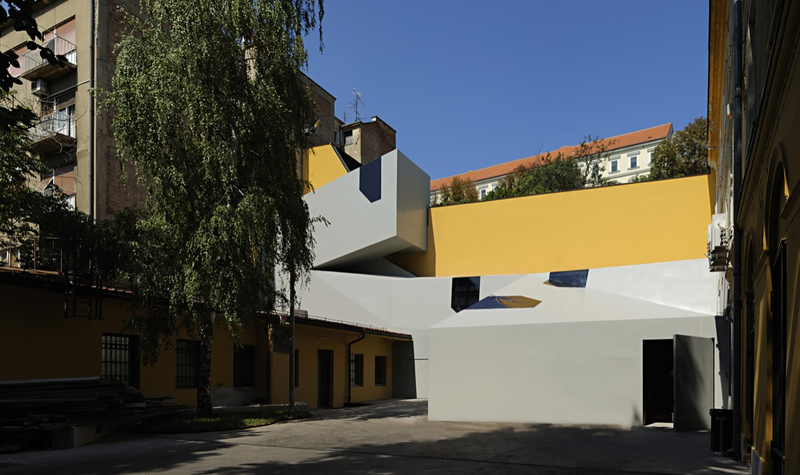 The roof terrace is the final element of the centre and an important part of the project of preservation and restoration of Zagreb last open roof stage. Read more here. 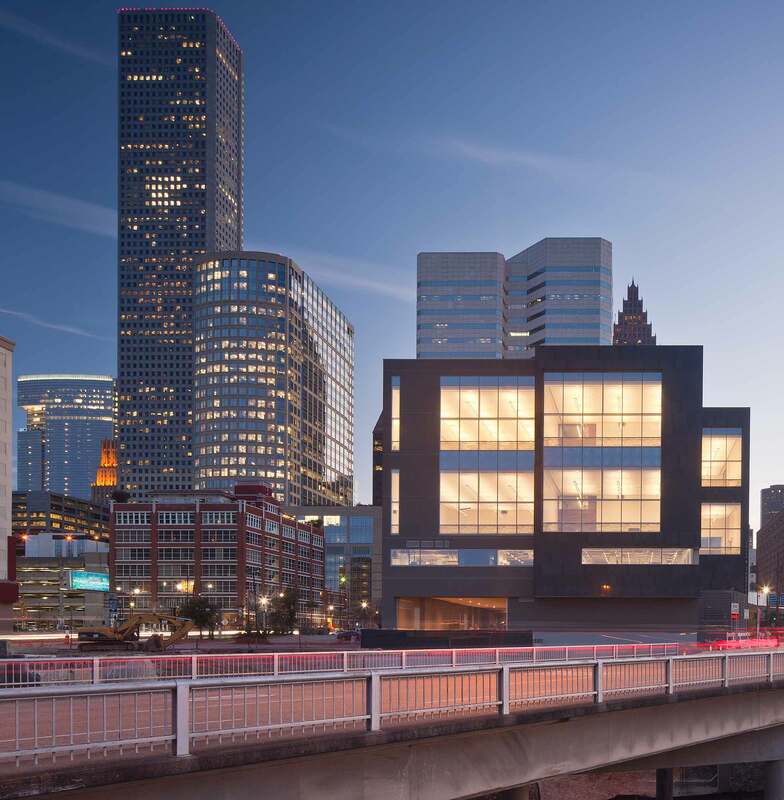 Description: Home to Houston Ballet and its Academy, the six-storey, 115,000 sq ft building boasts nine dance studios, a dance laboratory and artistic, administrative and support facilities. 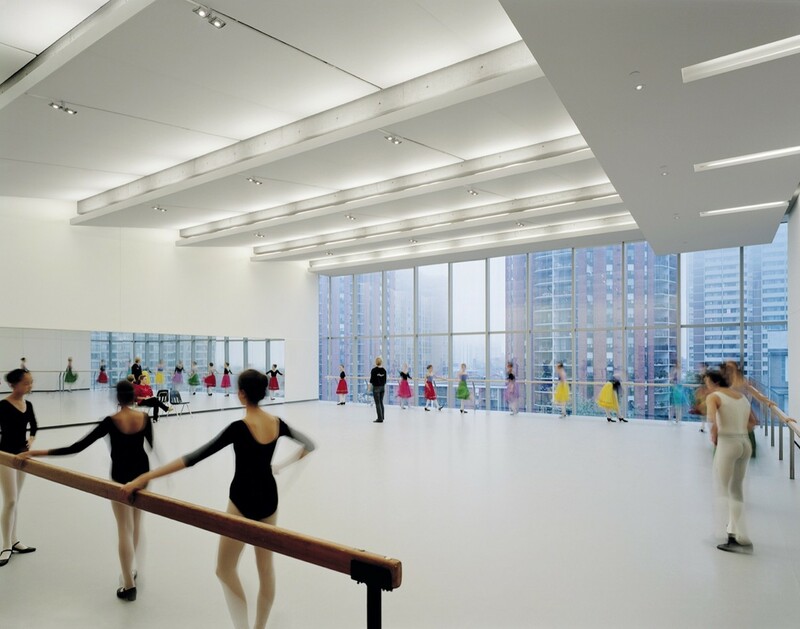 It is also the largest dance education facility in the United States. Read more here. 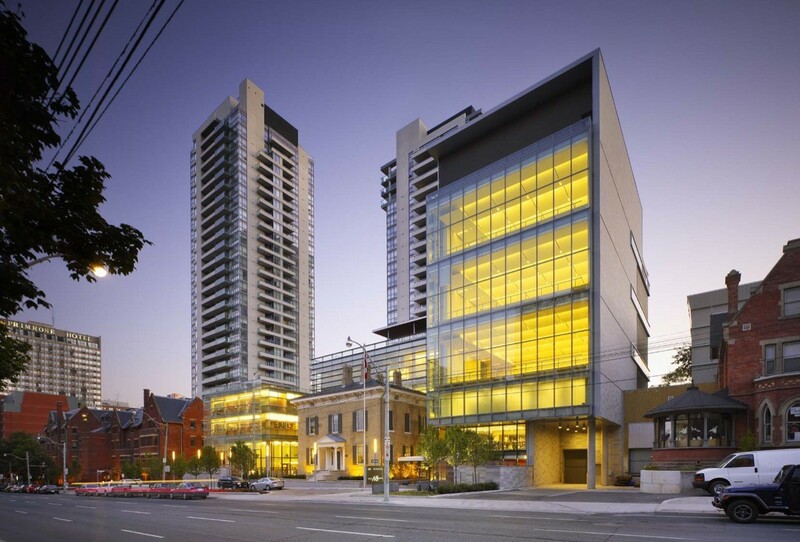 Description: The project weaves together new and heritage buildings. 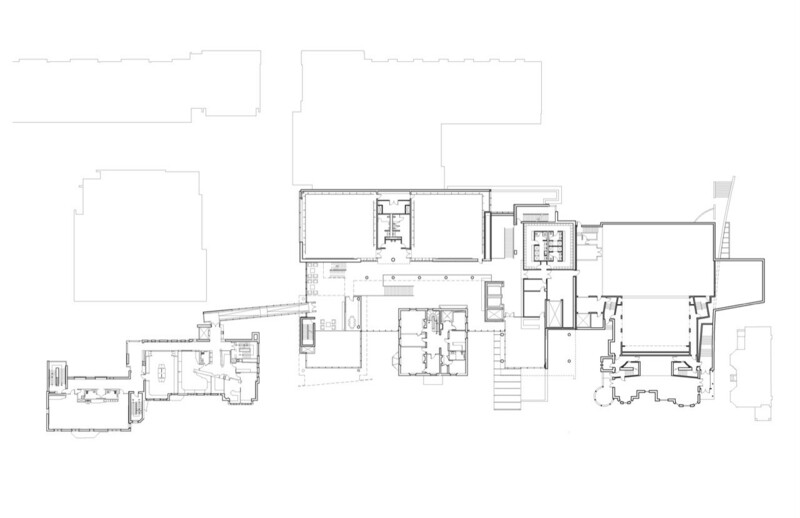 New construction comprises the Celia Franca Training Centre, a vertical campus of three transparent, elevated structures organized into an asymmetrical composition around an existing heritage building, Northfield House, and linked to hertige structures to the north and south via connecting bridges accessed off the piano nobile level. Read more here. 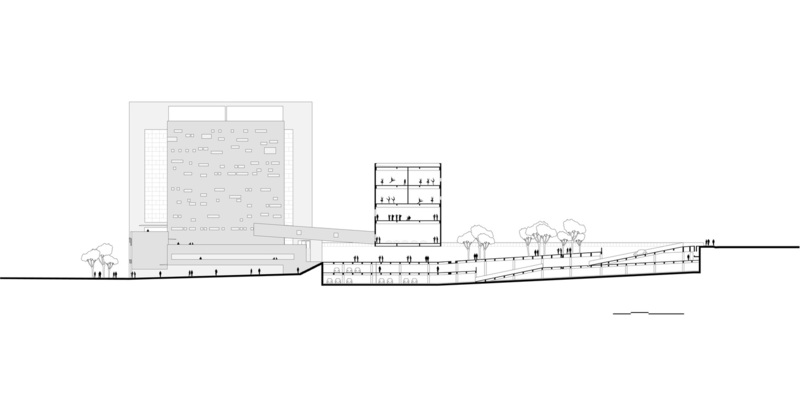 Description: Technically this is not a dance centre but it’s such a good project that I had to include it. 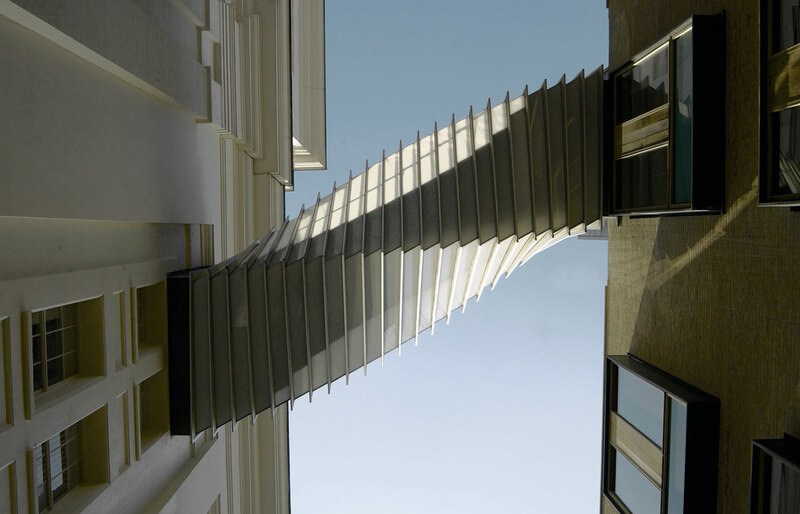 Twisting high above Floral Street in Covent Garden, the Bridge of Aspiration provides the dancers of the Royal Ballet School with a direct link to the Grade I listed Royal Opera House. 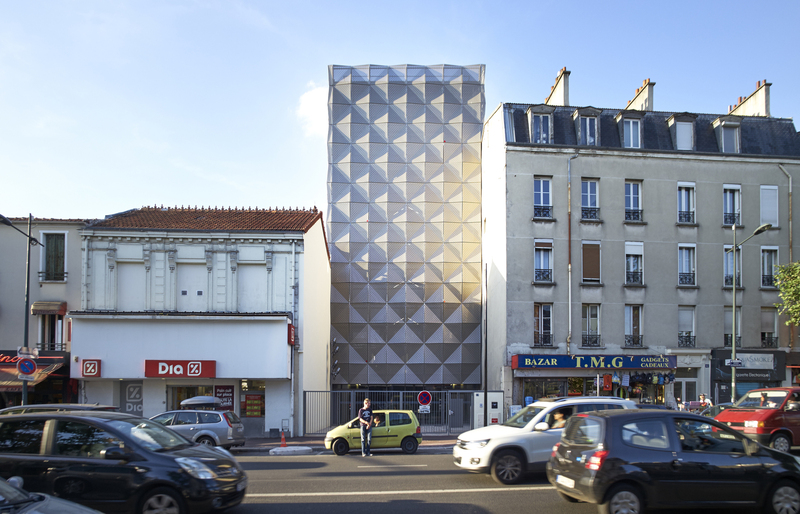 The result is an elegant intervention high above the street, which evokes the fluidity and grace of dance. Read more here. 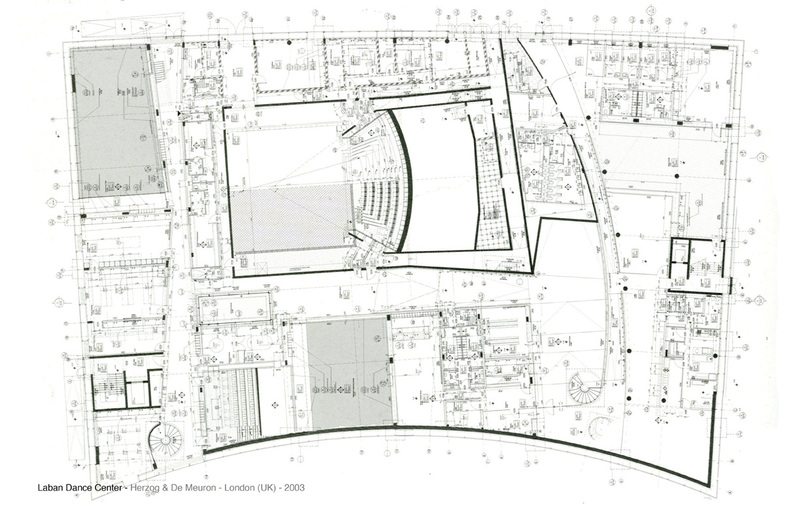 Tags: Architecture, Ballet, Dance, design, Education, Learning, Movement, Travel, Universities, wanderlust. Bookmark the permalink. If I had known I would have hopped, skipped and jumped to it during the many occasions of mooching around Covent Garden. But then if it is not open to the public, all that hopping would have been in vain. My favourite is L’Atelier. 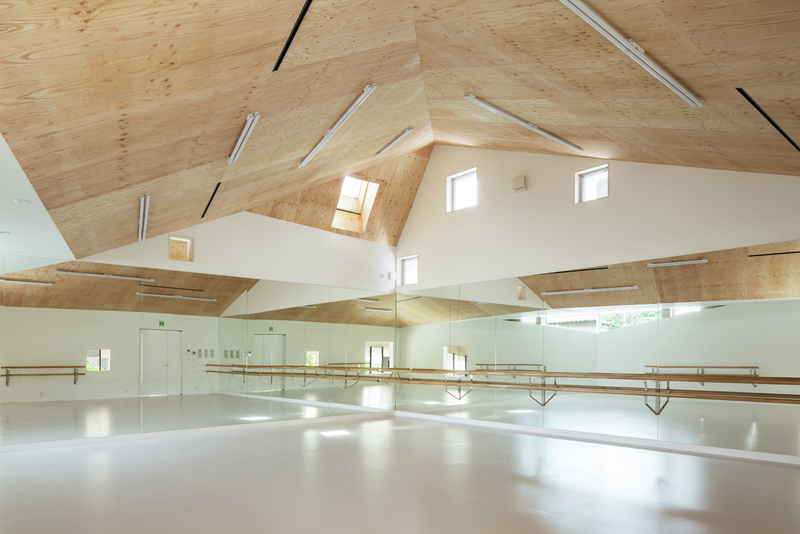 But, more importantly, I am delighted that dance schools worldwide have these beautiful premises. 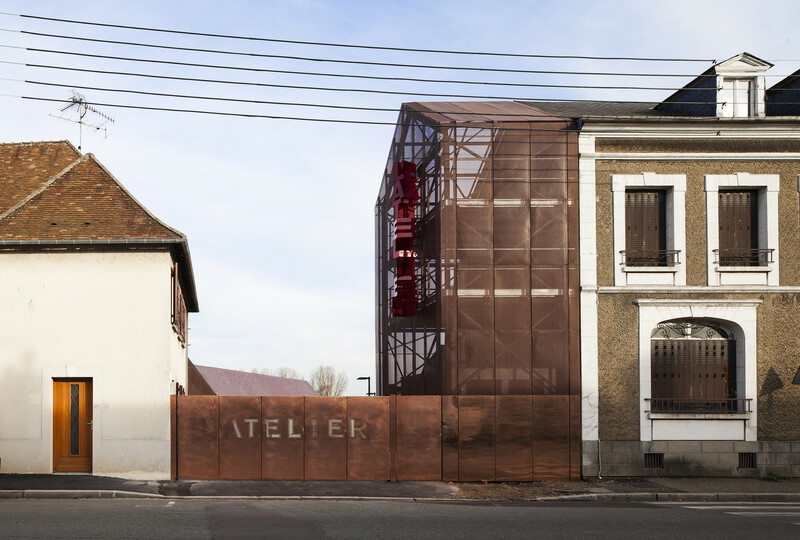 L’Atelier has something special, hasn’t it. Such a humble and grand space at the same time. Very respectful with its environment too. Are you a dancer yourself?